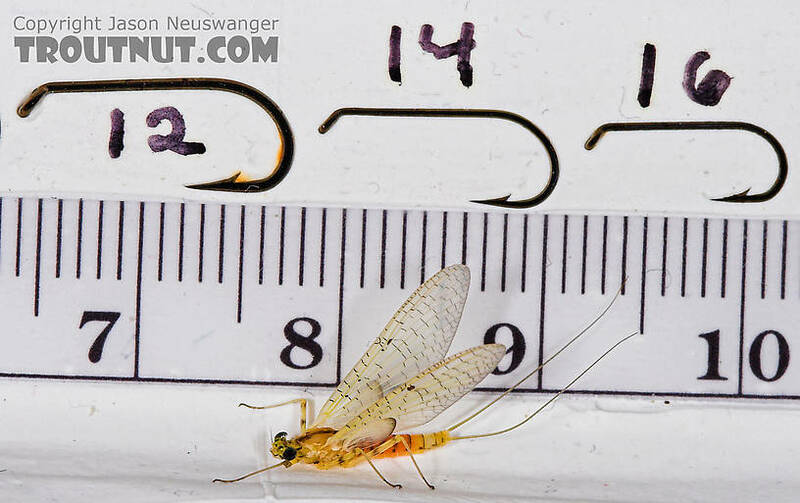 This is a fairly small late-season female Stenacron dun. 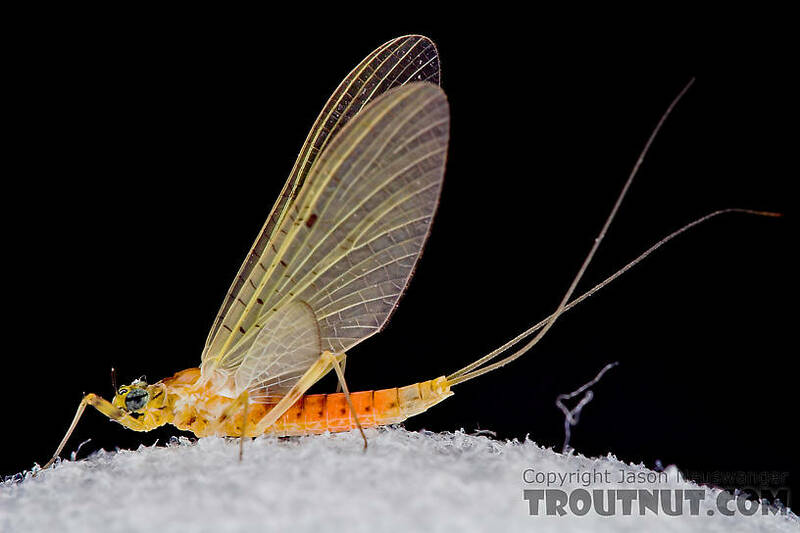 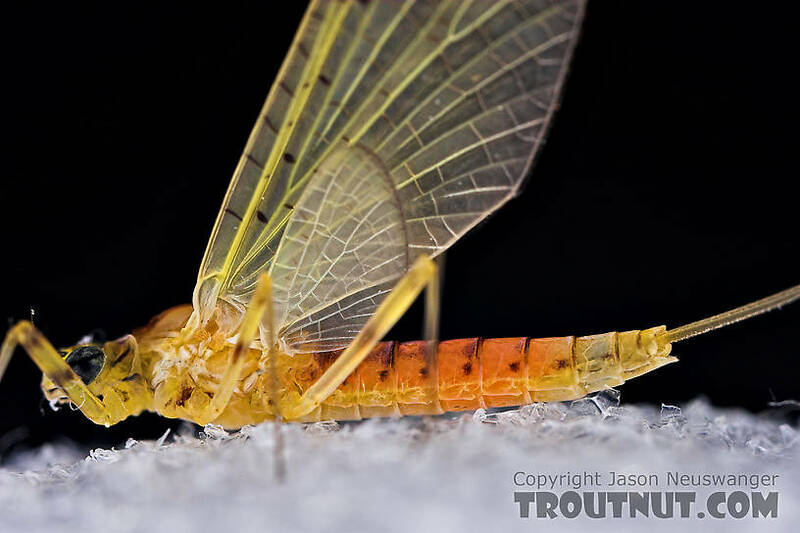 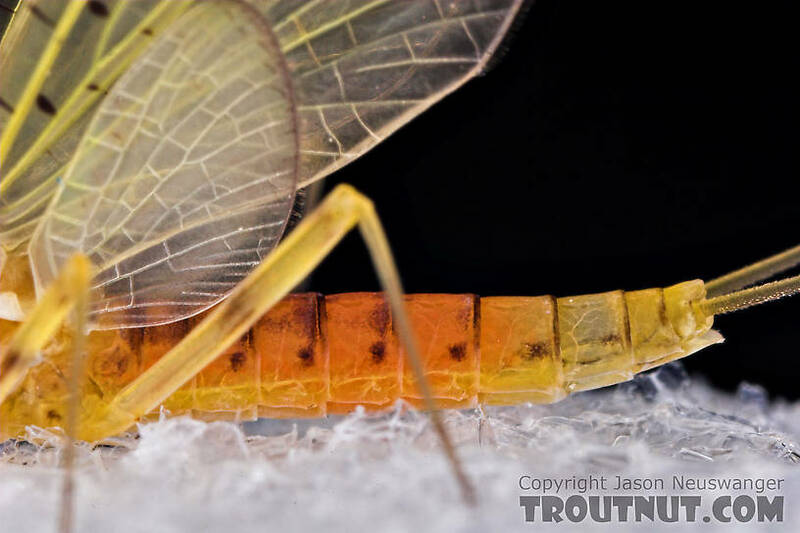 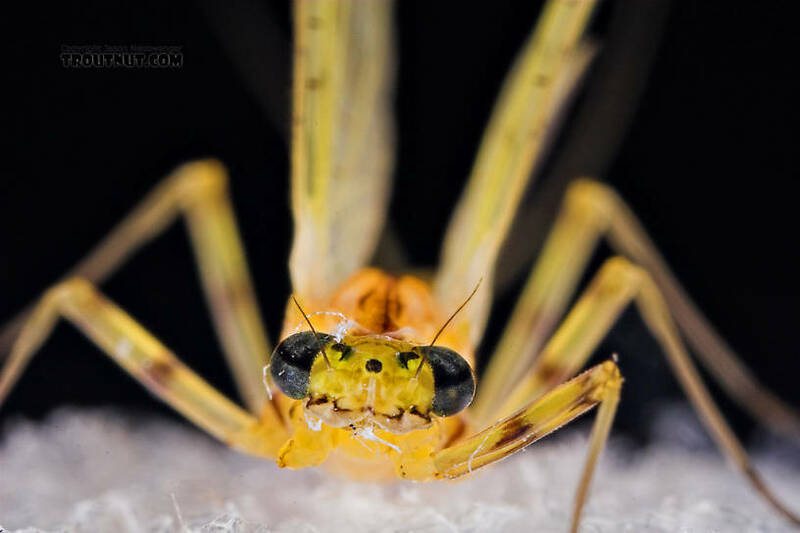 This mayfly was collected from the West Branch of Owego Creek on August 22nd, 2006 and added to Troutnut.com on August 23rd, 2006. 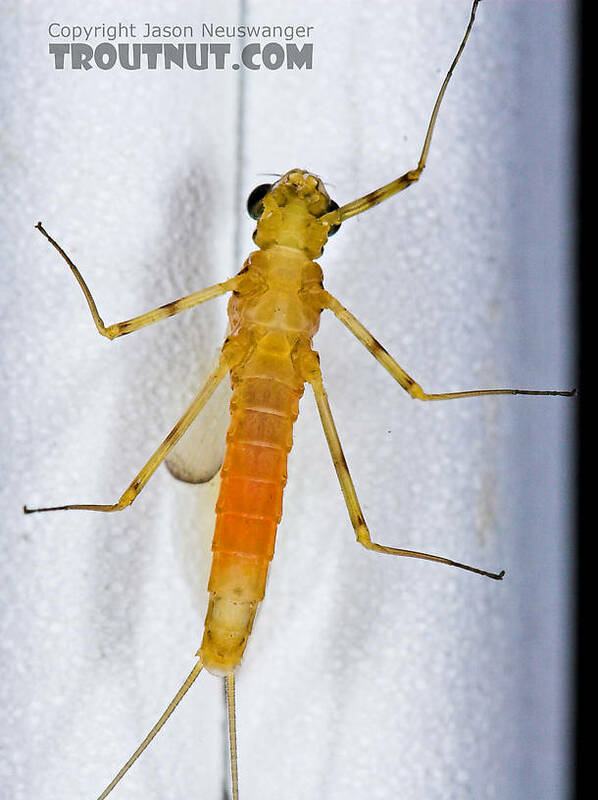 Looks to be Stenacron interpunctatum (Stenonema heterotarsale).